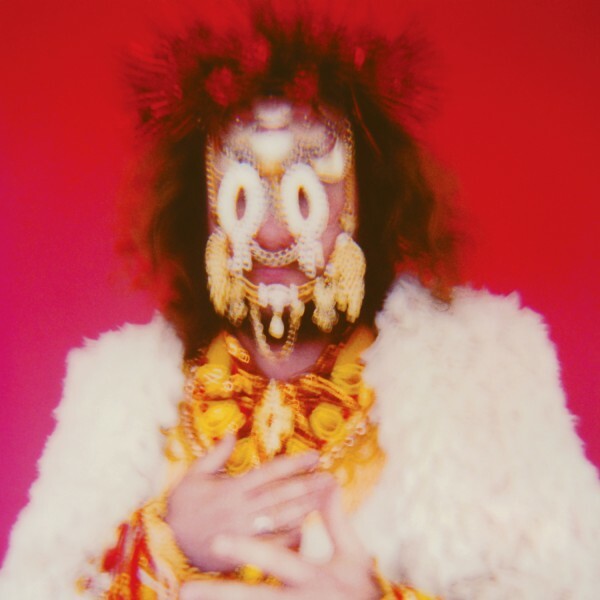 Jim James, a versatile musician in his own right, is on schedule to release a new solo album by November this year. The My Morning Jacket member is branching out from his band after their recent album The Waterfall and doing one of his own, titled Eternally Even which is set for release November 4th, 2016. 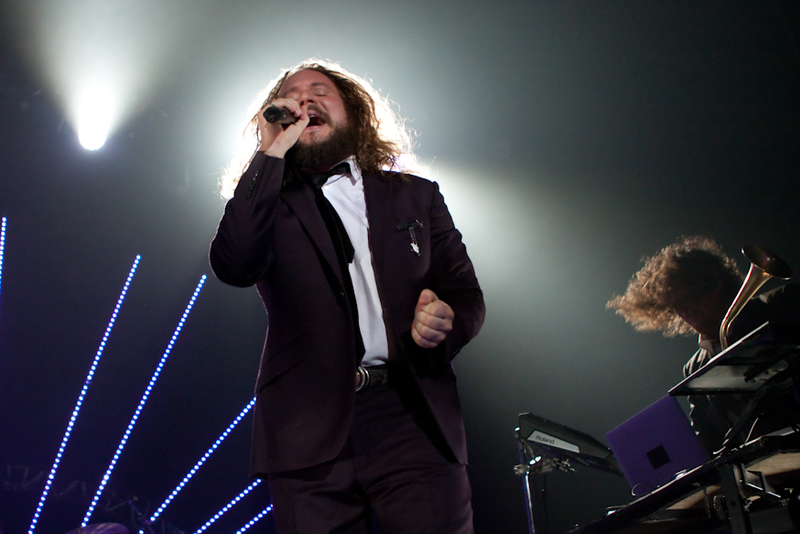 In 2013, the lead man of My Morning Jacket had his first solo debut with Regions of Light and Sound of God.